Have you noticed how some homes seem to radiate their owners’ personalities and capture the essence of who they are? Have you ever walked into a home, store or office space that instantly lifted your mood, made you feel serene, or inspired you to want to stay longer? With the believe that conscious, mindful design is the new modern design, we blend ancient spiritual principles with fresh design concepts that express our clients individuality while providing tools to help create a more harmonious and empowered life. We transform homes, stores and offices into high-concept spaces that are both beautiful and meaningful. Our distinctive approach to interior design fuses high-style sensibility and extensive remodel expertise with a maximum of “feel-good” warmth, while infusing each space with personality, so it truly reflects who you are. Kim offers full-service remodels to new construction projects or decorative refreshes. She promotes balance with inviting floor plans, inspires happiness with thoughtfully curated décor and even works to harmonize couples with different sensibilities. 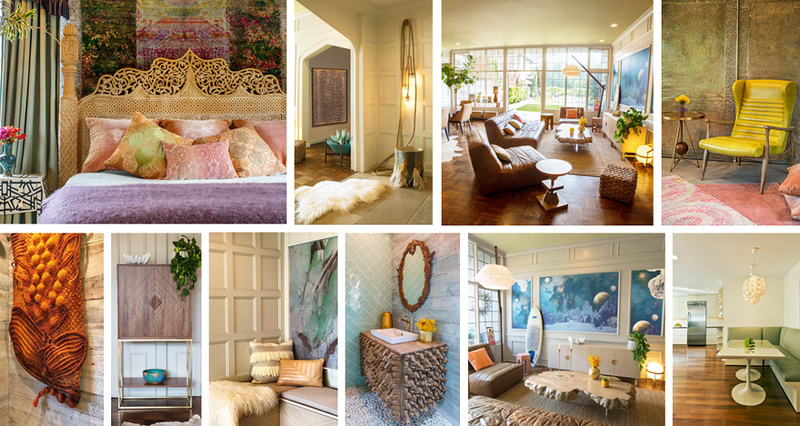 The eclectic mix of styles in Kim’s portfolio stems from her incredible ability to channel your personality in order to best express your personal style and vision and give your home a gorgeous signature look. No two people are exactly the same, so why should the design of a space look the same each time. When requested, we can add another layer of design strategies that uses design as a tool to transform more than just your environment and address personal and lifestyle goals. Whether we set up your space to stimulate creativity or promote greater calm and wellbeing, design a sublimely romantic bedroom, sustainable remodel or even create a healing retreat, the result is a beautifully stylized environment with a deep-seated feeling of warmth and balance. We use color to elevate mood, calm nerves, inspire creativity and express your individuality. We utilize feng shui principles to create a powerfully restorative ambiance. Kim’s background in art fosters a high level of imagination to creatively highlight each signature element. Our office design philosophy is to use artful design to increase inspiration, motivation and productivity, so you can love the space you work in. Our office spaces foster a natural, effortless interaction between co-workers or clients and uplifts energy and moods for better productivity. Who doesn’t want to be more productive and inspired to come to work? We have designed three office spaces for Women’s Physical Therapy Rehabilitation, a healing facility incorporating PT, yoga and pilates in Beverly Hills, Encino and Santa Monica, CA. We implement a welcoming floor plan that strategically optimizes the health and happiness of your staff and clientele. We carefully curate décorative items to inspire creativity, better focus and motivation. We use color thoughtfully to deepen brand awareness and create a healing environment for your patients. We create an experiential environment in your retail store: one that exudes an ambiance so special, that it draws your customers back again and again. As an interior consultant and designer our mission is to capture the essential distinguishing characteristics of your brand and make your store relevant and unforgettable. In short, we work to visually express your unique, creative and dynamic voice. Our design process integrates your aesthetic desires with your goals for your customers’ experience of your brand. We have designed retail spaces for Erica Courtney, Rock Candy, and Alan Friedman jewelry stores as well as a sustainable lifestyle boutique in Los Angeles. We create a high-concept design that showcases your values, story and personality to set your store apart. We implement a welcoming floor plan that optimizes your sales by drawing your customers into every corner of your store. 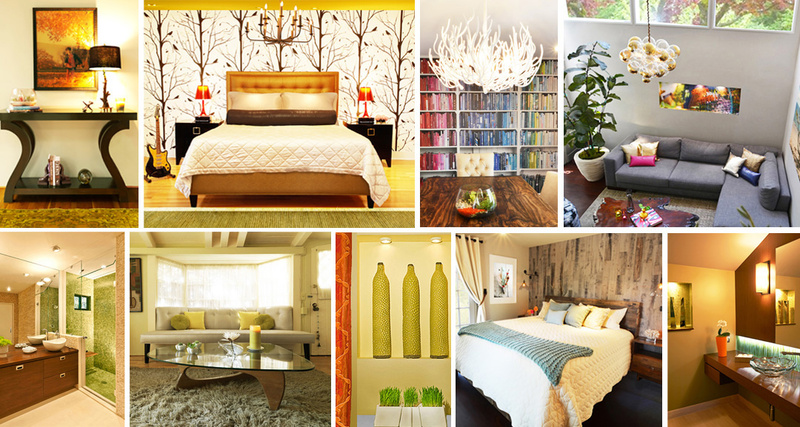 Although we are a California Interior Design firm based in Los Angeles, Kim works throughout the US. Her completed projects out of state include a new construction design in North Carolina, decorating homes in New Orleans and Montana as well as interior stylist or E-Design projects in many areas of the US. Take a peek at our before and after images or read case studies to learn more about our process. See what our clients have to say about the signature spaces we have created for them. Subscribe to newsletter for updates, resources and special invitations. Fees are negotiated based on the specific scope and needs of the project. Kim works with any decor style, whether it be contemporary, traditional, farmhouse, bohemian, eclectic, modern and more. She can even fuse many styles together to customize your perfect, personalized look. Need Virtual Design Or Have A Small Design Project? Want to do a quick tweak to one area of your home, refresh just a few key pieces or get some creative ideas to bring your décor up a notch? Our Interior Stylist service brings you the all benefits of our approach in small, targeted projects.